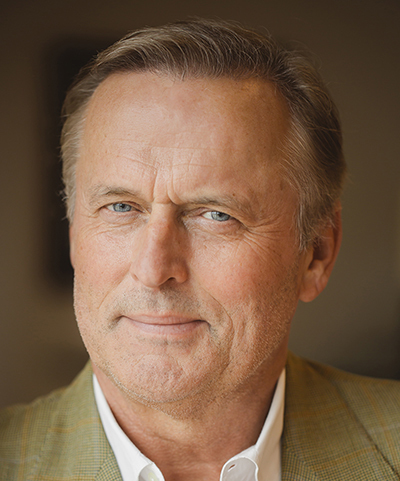 #1 bestselling author John Grisham's The Reckoning is his most powerful, surprising, and suspenseful thriller yet. "A murder mystery, a courtroom drama, a family saga ... The Reckoning is Grisham's argument that he's not just a boilerplate thriller writer. Most jurors will think the counselor has made his case." - USA Today October 1946, Clanton, Mississippi Pete Banning was Clanton, Mississippi's favorite son - a decorated World War II hero, the patriarch of a prominent family, a farmer, father, neighbor, and a faithful member of the Methodist church. Then one cool October morning he rose early, drove into town, walked into the church, and calmly shot and killed his pastor and friend, the Reverend Dexter Bell. As if the murder weren't shocking enough, it was even more baffling that Pete's only statement about it - to the sheriff, to his lawyers, to the judge, to the jury, and to his family - was: "I have nothing to say.